Windows 10 is shaping up to be one of the best versions of the operating system we’ve ever had and it’s in no small part thanks to the new features added by Microsoft. 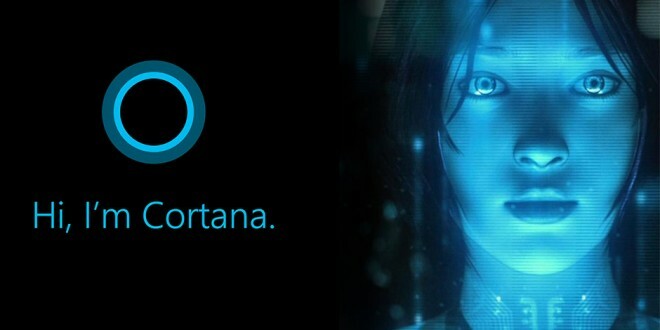 One of these features goes by the name of Cortana and will basically serve as your own virtual personal assistant. Granted, the feature isn’t entirely new as it’s already available on mobile devices running on Windows Phone, but it will definitely be something new and interesting for desktop users. Cortana for Windows 10 has been the subject of chatter for quite some time and we’ve already seen a few glimpses of her in action a short while ago. However, a recently surfaced Youtube video (available below) gives us a lot more insight into the personal assistant and what she can do. The Windows 10 tester in the video is heard giving various voice commands to Cortana that she is able to execute accurately. Given tasks include: Skype calling, calendar and appointment checking, alarm setting, note taking, and more. It’s worth mentioning that this is merely a preview version of Cortana, so we’re seeing only a fraction of what she can do. The assistant will be able to help you with a wider variety of tasks once the final build of Windows 10 comes out next year. You can’t chat too much with the current version of Cortana or ask her personal questions as she doesn’t have access to the required database just yet. Also, the interface is very basic at the moment but don’t worry because the final version will look much better. Aside from chatting, the Windows 10 version is very similar if not identical to that found on the Windows Phone. The main difference here is that Cortana for desktop will not be a full screen experience like on mobile and you will get to interact with her via a smaller window. Naturally, that was to be expected given that you’ll need the rest of the desktop for a lot of other things. 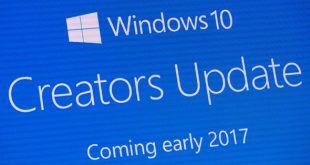 As for Windows 10, a release date has not been announced yet, but rumor has it that we should only expect to see the final build sometime during the second half of 2015. In the meantime, make sure you check out the mentioned video below and tell us what you think in the comments section.